I am a political scientist who works on administrative policymaking, interest group politics, and financial regulation. 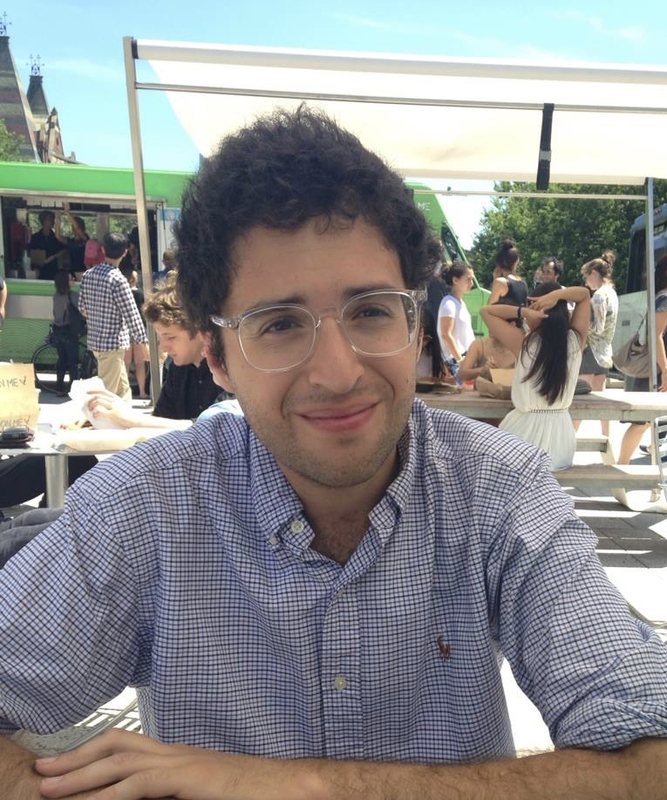 I am currently a Postdoctoral Associate and Lecturer at Yale University, where I teach courses on the role of Money in Politics and Media Politics. I defended my PhD from Harvard University in June of 2018. I received a masters in statistics from Harvard in 2017 and a JD from University of Michigan in December of 2014. Prior to attending law school, I worked in polling analytics for President Obama’s reelection campaign. I grew up in Oak Park, Illinois, a suburb of Chicago, and attended the University of Chicago for college, where I majored in mathematics and philosophy.